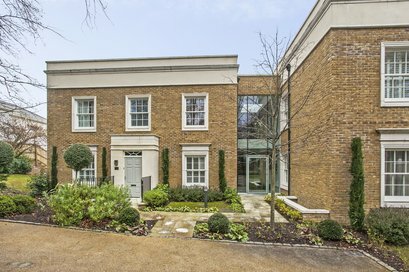 Magnificent penthouse apartment set in beautiful gardens with sublime views over Royal Winchester Golf Course. 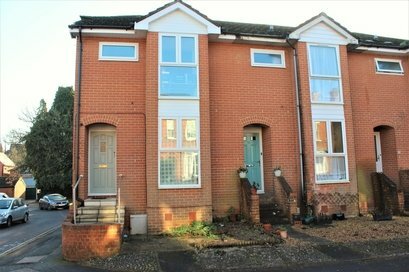 STUDENT PROPERTY- A good size five bedroom house situated within close proximity of the city centre and University. 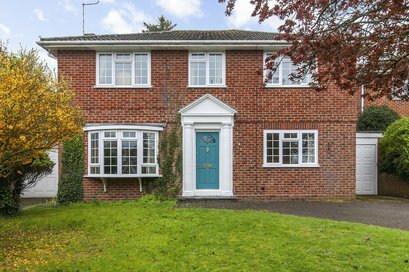 Wonderfully spacious detached family home, situated within a desirable enclave just to the North of the city. 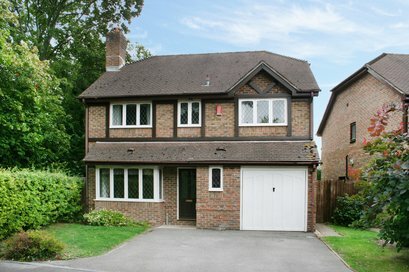 Spacious detached house set in a secluded small cul-de-sac and overlooking an attractive green. 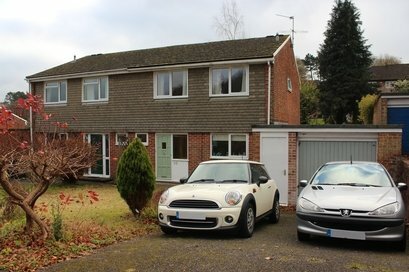 It has off road parking for 2 cars and is within catchment for Kings School. 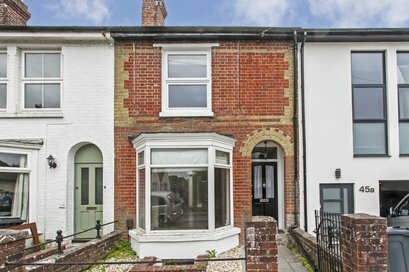 Beautifully presented three bedroom Victorian house situated in the popular location of Fulflood. 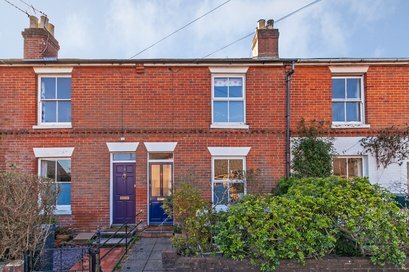 Extremely well presented Victorian terrace with accommodation over three floors, positioned in the desirable Fulflood area. If you are interested in making a formal application for the above property, please be advised that the following fees apply. For full Terms please click here. 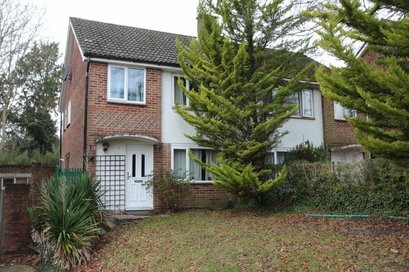 To secure a property (subject to contract and references) the reservation fee is payable. This payment contributes towards the first month's rent OR paid to Landlord if tenants withdraw their application. Pet bond- £200 for de-infestation at the end of the tenancy, subject to the Landlord consenting to allow a pet to be kept at the property. As per your tenancy agreement we still require the property to be professionally cleaned to include carpets. 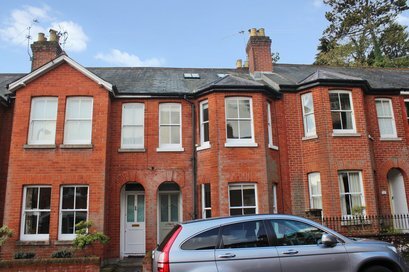 * A dilapidation deposit is required, which is usually 1.5 x the monthly rent (some Landlords require more). Security deposits will be registered under a government approved scheme. To view full terms please click here.